I have worked in this industry for over 5 years and have been trained by experts in Poland and Scotland. In December 2012 I started work as an Aesthetician. After 6 months I became a clinical trainer and Senior Therapist. In 2013 I graduated from Torun University in Poland with a BA Degree in Aesthetic Cosmetology. This course included dermatology, chemistry, biochemistry, biology, toxicology, allergology, immunology, histology, biophysics, physiology and pathophysiology, microbiology, pharmacology, genetics, physics, anatomy and more. In December 2014 I was shortlisted finalist for the Professional Beauty Awards 2015 in London as Aesthetic Therapist of the Year. In 2016 I was shortlisted finalist for the Scotland’s Medical Cosmetic Awards as the best Aesthetician working in a Medical Clinic. 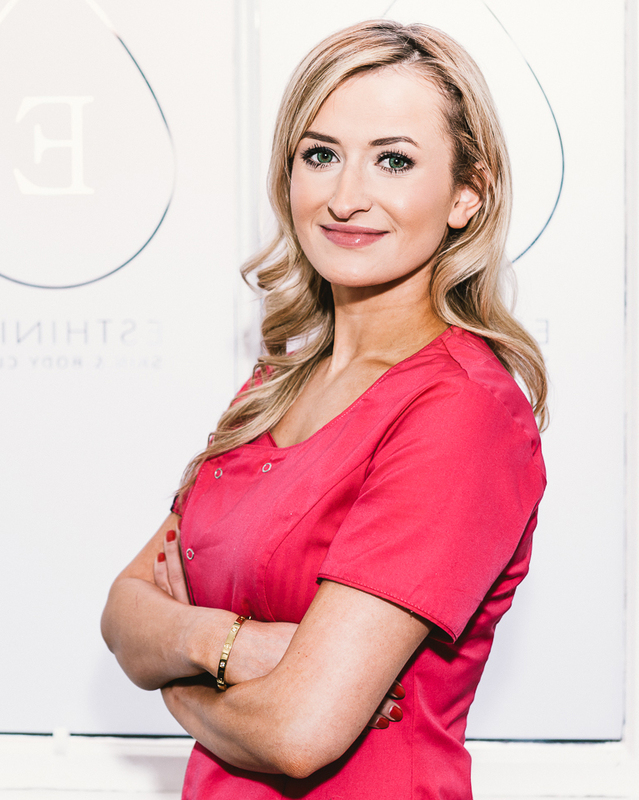 In 2017 I was shortlisted finalist for the Scotland’s Medical Cosmetic Awards as an Aesthetician of The Year. 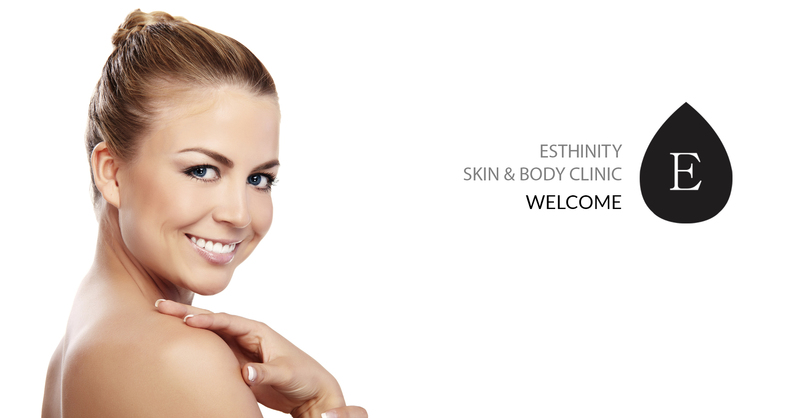 In last 3 years I have completed a range of training courses in non-surgical and aesthetic treatments and I am now qualified in administering the following treatments: Facials, Microneedling (Dermaroller), Laser Hair Removal, IPL (Pigmentation, Vascular, Acne, Photorejuvenation), Fractora, Forma Face and Body Tightening, Chemical peels (ZO Skin Health by Zein Obagi, Callus Peel, Norel Dr Wilsz, Bielenda, Italian Beauty, Obagi), Body FX Body Contouring, Long Time Liner - Semi Permanent Make Up, Microblading, NeoElegance LED Mask and more. My philosophy is simple I want my patients to feel and look good. My ethos is to put my client’s needs first and encourage an unrushed results based approach. I aim to provide empowerment and education to our customers and give them the knowledge and understanding of all our treatments and products available to them, allowing them to make more informed decisions on their treatment choices. I always ensure that all of my clients needs are taken care of with a tailor made treatment plan, to give the best possible results. I truly understand that skin conditions such as acne, rosacea, eczema, psoriasis, alopecia and other skin problem can cause embarrassment for some patients and I always ensure patient comfort and discretion at all times. 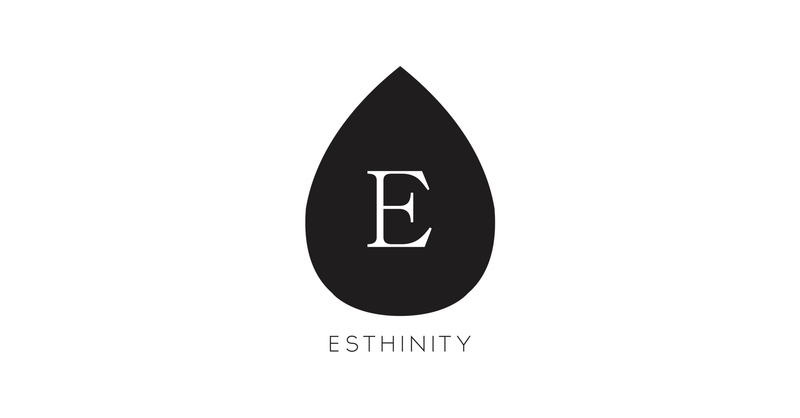 Im looking forward to meet you at Esthinity.